Momondo is quickly becoming the #1 destination for finding flight deals. The brand partners and displays flight deals from 1000+ airlines. On the site, users can find other deals for hotels and car rentals. But, the biggest attraction is Momondo’s dominance with travel content and guides. Their trip finder service and inspirational travel blog have endless experiences, tips, and suggestions. The Momondo affiliate program pays a massive 75% commissions for leads to airlines and online travel agencies. The Momondo program includes a healthy set of partner tools and resources. This includes deep linking capabilities, dozens of banners, and links. 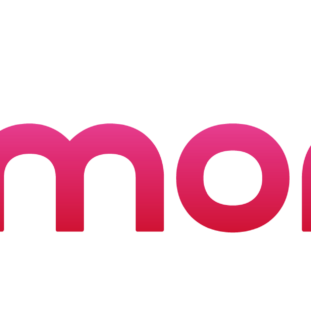 Momondo is an independent brand within the KAYAK and Priceline Group giving its partners and users access to some of the best deals in the industry. The Momondo affiliate program is offered through Awin and Webgains. The free program pays some of the highest commissions in its industry while providing ample support and resources to help affiliates quickly set up and begin promotions. Momondo is quickly becoming one of the go-to sources for flight bookings. Underneath the hood are those listings found through KAYAK and Priceline – making you wonder why bother when you could join those programs directly? Well… the 75% commissions! It’s a shame there aren’t voucher and detailed Momondo offers and promotions. But, the rapid rate of growth, easy-to-use website, and big payouts certainly creates an enticing opportunity. Unfortunately, the session-based cookie means you really need to have your referrals in-the-moment. But, overall the program is a great fit for any travel, lifestyle, or business blog.